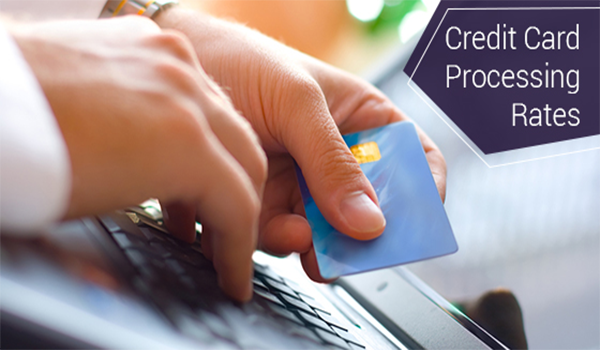 Credit card processing rates vary by the type of transaction. Generally, merchant account providers will use a standard three-tier pricing model – qualified, mid qualified and nonqualified – qualified being the least pricey and nonqualified being the most. Understanding what makes a rate qualified, mid-qualified and nonqualified can help you save money in your business and plan your financial future. Qualified transaction will likely take up the bulk of your rates and will cost the least. Most major credit and debit cards fall under this category. Whether the card is swiped at the terminal of your business location or entered through an online checkout, your rate will be adjusted to suit the industry your business falls into. Mid qualified transactions are the middle ground in this pricing model. A transaction that doesn’t meet the standards of a qualified transaction will fall into this category. Rewards cards are a major contributor, however many also result from a credit card having been manually entered into a terminal as opposed to being swiped. The rate for this transaction is more than the qualified rate but still manageable and quite common. This type of transaction will cost your business the most due to it’s high risk. If a credit or debit card has missing information, this will result in a downgrade from a qualified or mid qualified transaction. However, it’s important to note that incorrectly entered information will not result in a non qualified transaction. Other reasons for this could be that a merchant has not settled daily transactions for their business within a specified time range – typically 48 hours. Corporate or business cards will often cause a downgrade to a non qualified transaction as well. If you’re unsure about which rates will affect your business, speak with a qualified and transparent merchant provider who can help steer you and your business in the right direction. Understanding the difference between the rates for these transactions, and which forms of payment are responsible, can mean the difference being unexpected fees and a steady financial future for your company.